Learning isn’t about being “smart” – it’s about practicing and persevering through challenges. 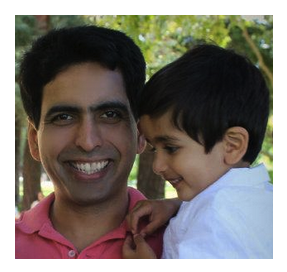 Sal Khan – a presenter at the Khan academy has written a brilliant article on building a “growth mindset He shares a story about how he trains his son to have a growth mindset, by praising his perseverance and his struggle by learning something – vs praising about something he is already good at. The brain is a muscle – the more you use it, the more it grows. Research has found that neural connections form and deepen most when we make mistakes doing difficult tasks rather than repeatedly having success with easy ones.